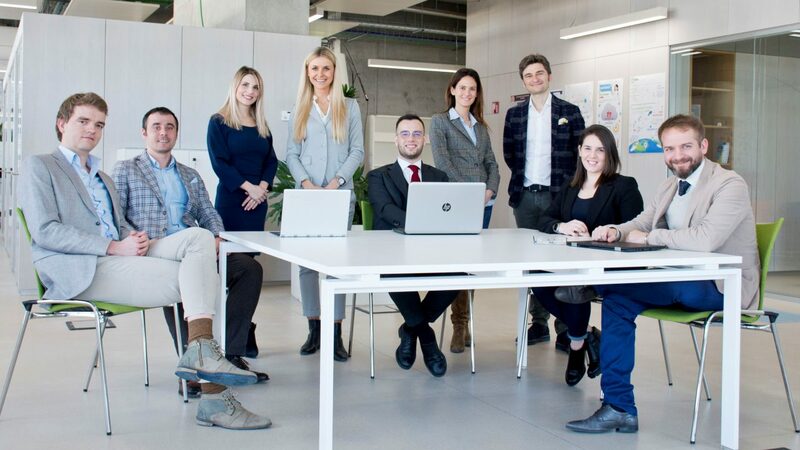 The Centre for Family Business Management is based in the Faculty of Economics and Management of the Free University of Bozen-Bolzano and is a reference point, both locally and internationally, for research, education and knowledge transfer activities in the field of family business. Family businesses are the most ubiquitous form of business organization in any world economy, and especially in Italy and South Tyrol, where family businesses traditionally drive entrepreneurial activity and play a leading role in social and economic wealth creation. The Centre conducts international and interdisciplinary research, in collaboration with other research institutes, on the distinctive organizational goals, strategic processes, innovation, succession, and outcomes engendered by family involvement in business. By combining academic research excellence and practical relevance, the Centre has the ambition to become a natural partner for both international scholars and owners and managers of family businesses and business families, as well as for advisors and other actors interested in family enterprising. Erdogan, I., Rondi, E., & De Massis A. (2019). Managing the Tradition and Innovation Paradox in Family Firms: A Family Imprinting Perspective. Entrepreneurship Theory and Practice, forthcoming. Campopiano, G., & Rondi, E. (2019). Hierarchical dyadic congruence in family firms: The interplay of supervisor and supervisee socioemotional wealth importance and familial status. Entrepreneurship Theory and Practice, 43(2). Madanoglu M., Memili E., & De Massis A. (2019). Home-based family firms, spousal ownership, and business exit: A transaction cost perspective. Small Business Economics, forthcoming.